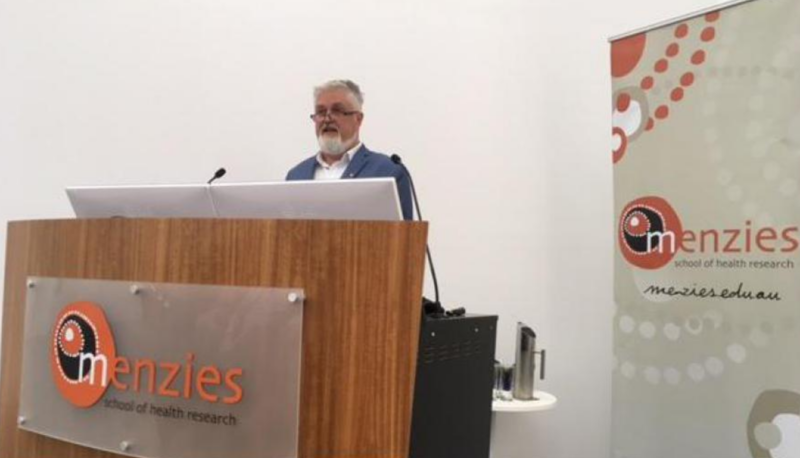 Professor Ian Anderson AO, Deputy Secretary Indigenous at the Department of Prime Minister and Cabinet recently delivered the 2017 Menzies Oration on Democratising Indigenous Data. Professor Anderson spoke about the importance of local data and Indigenous control. After providing a historical perspective on Indigenous data and discussing Indigenous data governance Professor Anderson stressed the importance of local data for local decisions. He said “With increased emphasis on local actions and place-based solutions, there is a greater need for high quality, granular, local level data to facilitate local decision-making…. Local level data is a key to planning and development – improving the quality of local services. Local decision-making driving changes in behaviour and values at the local level, leading to positive outcomes. Without the local data, this would not have been possible—or certainly less likely. It is a key to accountability at a local level. It is key to closing the gap".